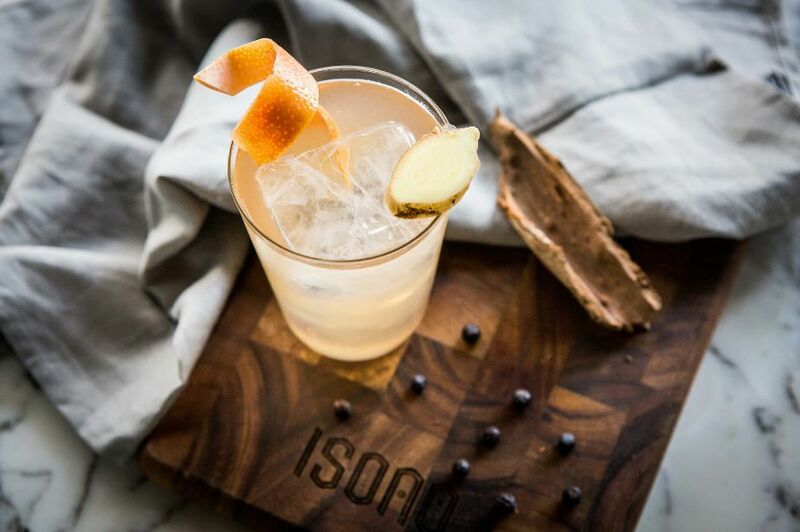 With the summer heat in Hong Kong starting to show its wrath, we’re pleased that Isono’s revamped bar has all the ingredients to help you cool down. Elbow benders will now find one of the city’s largest selections of gins, carrying over 50 types from all over the world – pair them with one of the nine types of tonics, and you’ve got over a possible 400 gin and tonic combinations to try. There are also 12 new gin-based cocktails (at HK$120 each), with cocktail recipes printed on the back of postcards for you to keep. The gins are priced from HK$95 to HK$140 – inclusive of your choice of tonic.